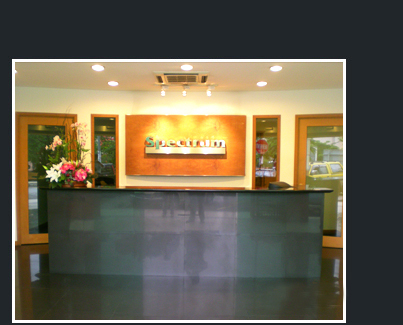 Spectrum Outdoor Marketing was founded in 1997 and we have since grown rapidly to anchor ourselves as one of the industry leaders for Outdoor Advertising in Malaysia. Spectrum Outdoor Marketing enables advertisers to reach mobile consumers effectively and promptly with commitment to make the connection between products and consumers. Since our inception, we have been providing customised media solutions with an emphasis on personalised service that has since won over many advertisers – ad agencies and direct clients alike. We have also aggressively developed and acquired valued sites throughout Peninsular and East Malaysia to ensure that our clients have the exposure they need for their ad campaign. Our services include printing creative visuals, acquiring permits and licenses - all the way to installations. We also have a team that specialises in maintenance to ensure that the physical structures and illuminations are always in good working order. Spectrum Outdoor Marketing - we bring experience, reliability and innovation to your vision. Copyrights by Spectrum Outdoor Marketing Sdn. Bhd.Designed and Hosted by Yibon Creative Inc.